We are now an official 501(c)(3) non-profit organization! 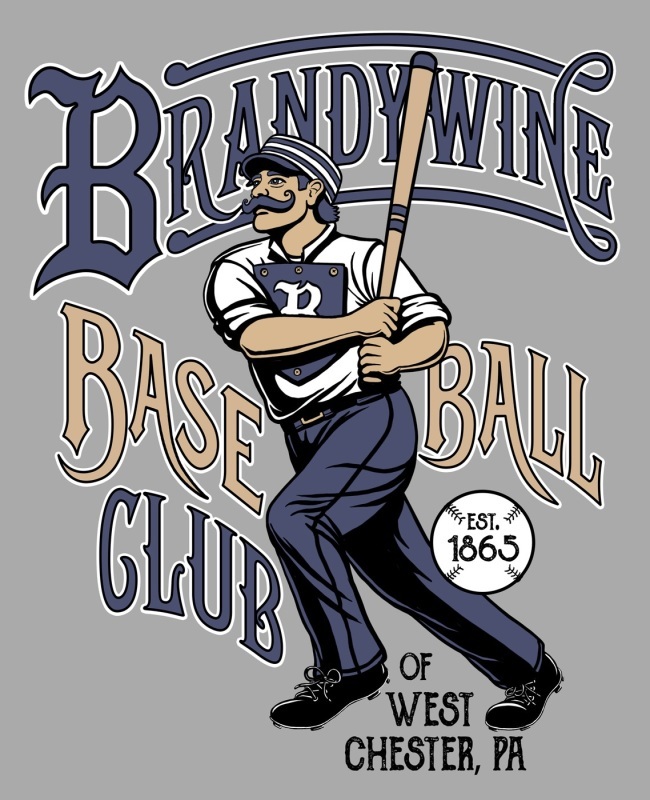 Show you support for West Chester, PA's 19th century base ball club by purchasing Brandywine Base Ball Club clothing and products. Fine designs are available from our our online store at CafePress.